Who doesn’t love a good cat suit? I sure know I do and I couldn’t be happier about this falls biggest trend. 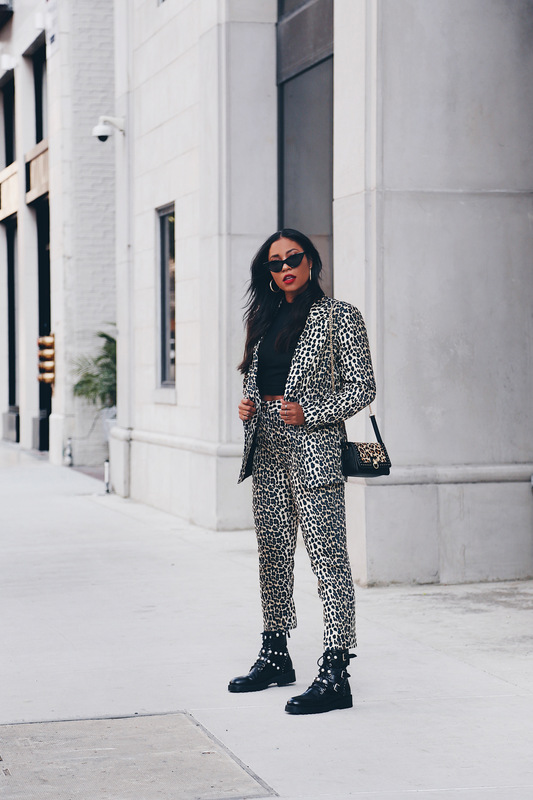 Fashion’s love affair with all things ‘wild kingdom’ is pouncing right into fall 2018 with the leopard taking the lead as king of the catwalks. Animal print has always been a major wardrobe staple for stylish women everywhere, but this fall we’re taking it to a whole other level. 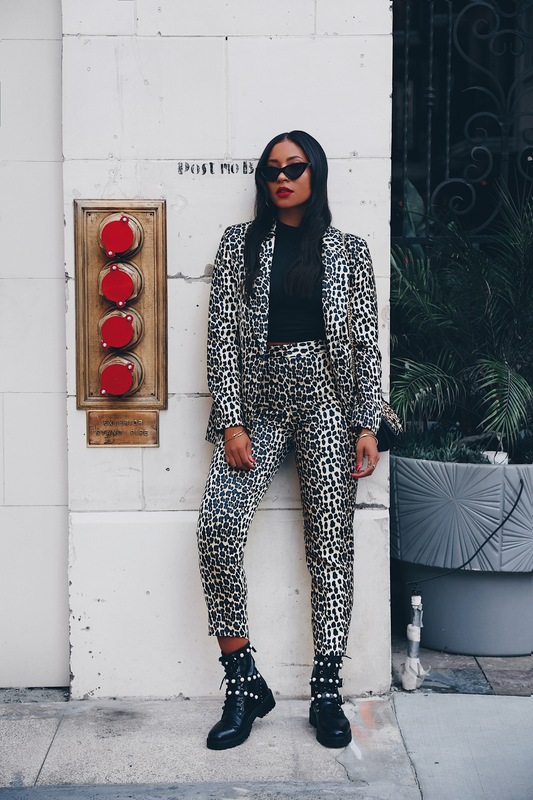 From luxe leopard to snakeskin and zebra, there are endless options to rock this trend and take your look to the wild side. Of course, it’s true that these classic patterns never really go out of style, but they stood out more than usual in the Fall 2018 ready-to-wear collections, and for more reasons than one. Not only were they present in every major city and on several major runways, but many designers showcased them with a bold new twist. While we used to argue that cheetah print was a neutral, that won’t necessarily be the case this season. To keep things fresh, designers took their favorite animal prints and switched things up on us. Anything from saturated neutrals to deep reds and electric greens were fair game. Will you indulge your animal instinct this fall? 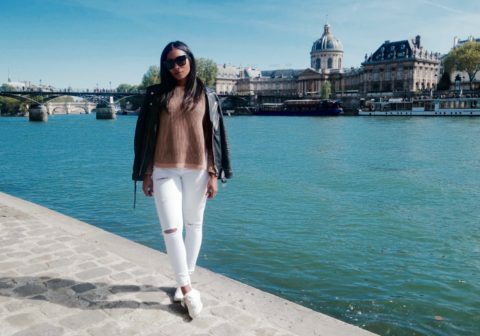 Luckily, this designer-approved trend can be easily replicated at any price point. All our favorite stores are starting to stock up. Style it up from head to toe or add touches of animal print to your look through shoes or handbags. I decided to rock this fabulous leopard suit from Topshop because everyone knows I love a good suit. I have fully given in to the trend and plan to rock dresses, skirts, faux furs and whatever else I can get my hands on. Wow, you make wearing animal print look so easy but stylish. Taking this trend and finding a matching set makes you really stand out as a fashionista. You are the future!! !